To date 9,831 items worth over $1,792,375 have been donated! 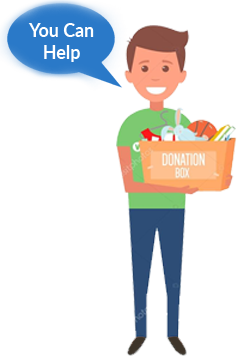 Established in 2001, our mission is to make it easy for you to give your unwanted items, time, and service to organizations that help those in need. 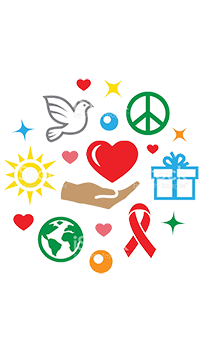 Our FREE website makes the donating process quick and easy. Submit and an organization will contact you. This site makes it so easy to make a difference with our donations. The items we posted were spoken for quickly and we made arrangements to deliver. The recipients were very grateful and even called us a week later to thank us again. It feels nice to know our donations went directly to people in need. We will definitely use Give To Others again!